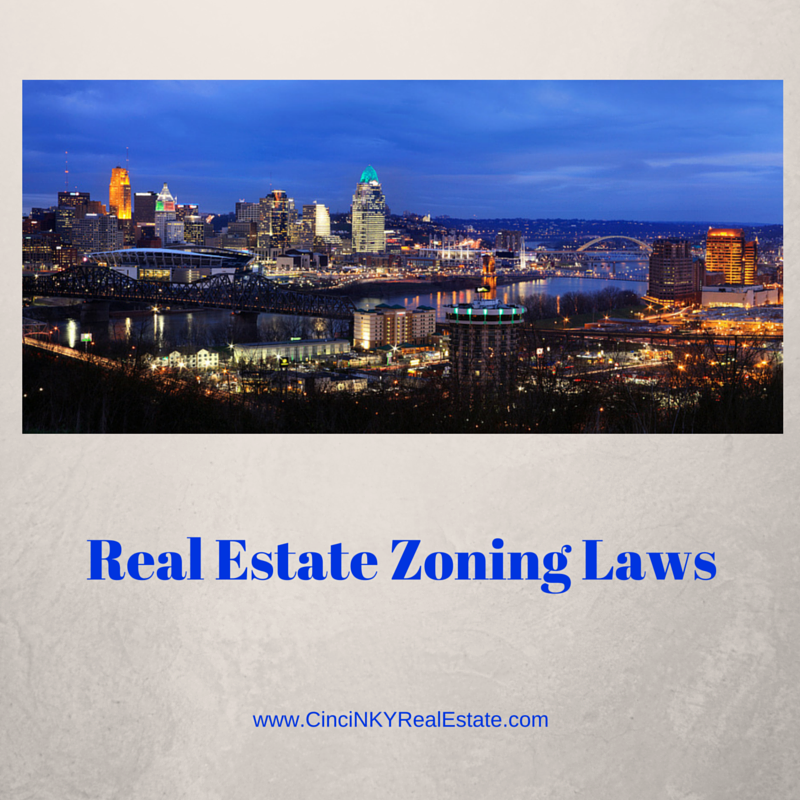 Zoning laws are the rules and regulations set by local government to control what types of buildings (residential, commercial, industrial, retail) can be built and where. In order to keep some uniformity and consistency many governments restrict areas so that they are only residential, commercial or industrial in order to avoid conflicts between the different land uses and in order to better provide for allocation of services like utilities, roads, police and fire functions. For instance an industrial plastics factory being built right next to a residential area can cause problems with the people living in those homes since the smell of plastic could affect their property value and quality of living. Additionally a high density residential area will require more services in terms of utilities and roads than an industrial area where there are a few large buildings but with fewer people present. By controlling land use through zoning governments can ensure property values remain consistent, making a city or town more appealing for existing and new residents. By having uniform sections where only one type of zoning use can be put into place the government ensures a new farm or industrial factory won’t setup next door to nice homes and chase away the residents. Stable property values also leads to a stable tax base which the government can use for more consistent planning of city services and functions. Not only does uniform zoning benefit residential areas it also benefits commercial retail establishments located in one area by helping to shape traffic flows through road construction. 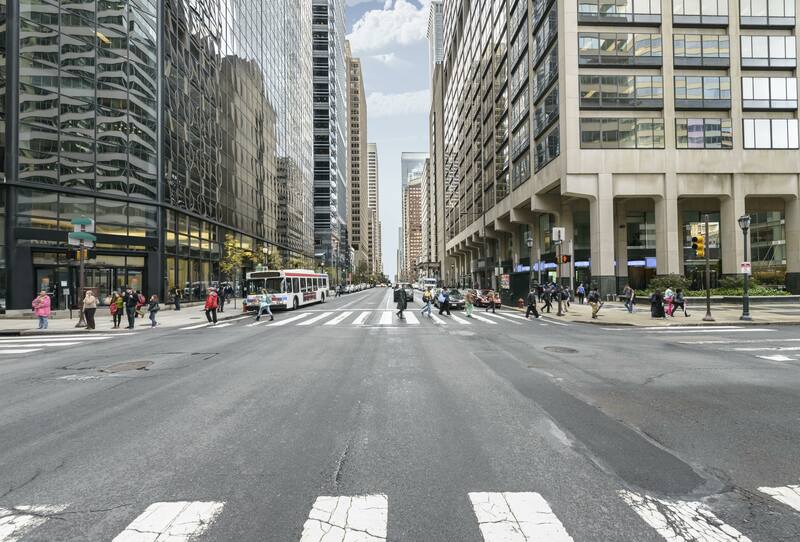 Retail centers can be put into places where the streets and roads can handle heavier vehicle traffic versus having lighter use roads in residential areas. The basic types of zoning you will find in most every city that have zoning controls are Residential, Commercial and Industrial. Residential zones cover a variety of different types of residences from high density housing like apartment buildings, condo complexes to low density housing like single family residences. Commercial zones cover activities like office spaces, retail outlets, service operations, hotels and similar activities. Industrial zones are areas where manufacturing, warehousing, distribution centers and the like operate. than 4-5 separate family living units per building with R3 being single family residences only. The sub-categories of zoning can also apply to commercial and industrial with similar effect like the residential sub-categories mentioned above. Some other types of zoning classifications you may find include Agriculture, Rural, Historic, and Combined Zoning which can be a mix of any of the above zoning restrictions. These additional types of zoning classifications depend on the area they are found in. A county with heavily developed residential and commercial zoning may have little to no agriculture or industrial zoning areas simply due to the lack of land available for those purposes. Occasionally you may find buildings that are being used in a way contrary to the existing zoning rules. If the non-conforming use is being done without the permission of the local zoning board chances are the owner will be forced to comply with the existing zoning uses and may also face fines for the non-conforming use. Other times the non-conforming use may either be grandfathered in since the use predates the change in zoning or the use was approved by the zoning board for something other than as currently zoned. If you are considering purchasing a property whose zoning use is different than what is permitted you should get further information from the zoning board on whether or not the non-conforming use is permitted and therefore legal before making an offer. This is an ideal situation where contacting an attorney who specializes in real estate law and zoning would be a wise thing to do. Can I Request Zoning Changes For Land I Own? Local governments usually have zoning boards which decide on how land should be zoned and also hear petitions for zoning changes from the public. These zoning boards can be elected officials, government employees or citizen volunteers with knowledge about the zoning process. Vacant undeveloped land may have been set as a certain type of zoning in the past but due to the changing nature of people and business migration zoning boards generally want the highest and best use of the land without causing harm to other landowners in the same jurisdiction. Therefore if it can be shown that the land is better suited for office buildings instead of industrial zoning the boards are often willing to rezone land to help establish a better use. In order to have the zoning restriction on land you own changed you will have to file a request with the local zoning board and present your reason as to why you think the zoning should be changed. If your land happens to be land where every other parcel has a single family home you can expect your request for zoning change to commercial or industrial to be denied. On the other hand if you live in a downtown area and your single family home is on a main street that you want to convert into a coffee shop or other business, by showing the economic boost that will happen to the downtown area your request for a zoning change is more likely to be approved. areas where zoning boundaries were not present in the past and commercial retail or office space remains in place and was not changed due to grandfathering rules which allow them to continue their business as originally started. 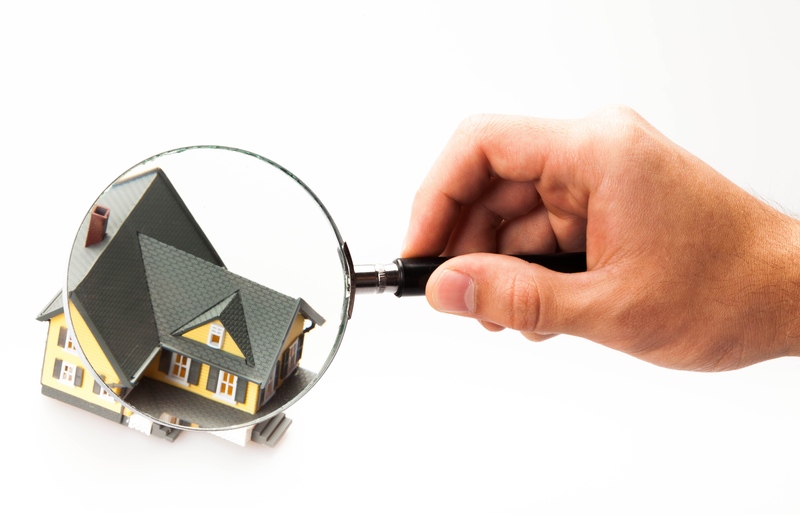 It is always wise to check the zoning plan of the area where you plan to buy a home. If you are looking for an area that is strictly single family residential with no corner stores then you should check the zoning maps for the city where you want to buy a home to see what it has been set as and where the boundaries lie for the different zones. Additionally you should also drive the neighborhood to see if there are any prior use buildings that are still being used for commercial purposes that don’t need to change due to grandfathering rules. Those prior use buildings could affect the enjoyment you might have in your home as compared to an area that does not have any non-conforming zoned buildings. Zoning laws govern the types of buildings that can be put up in certain areas and help keep a consistent look to land development. Whether you are buying a home for yourself or looking to purchase a business understanding zoning for your local area is important to help make sure your purchase is something that works well for your needs. About the author: The above article “Real Estate Zoning Laws” was provided by Paul Sian. Paul can be reached at paul@CinciNKYRealEstate.com or by phone at 513-560-8002. With over 12+ years experience, if you’re thinking of selling or buying a home, I would love to share my marketing knowledge and expertise to help you. Contact me today!